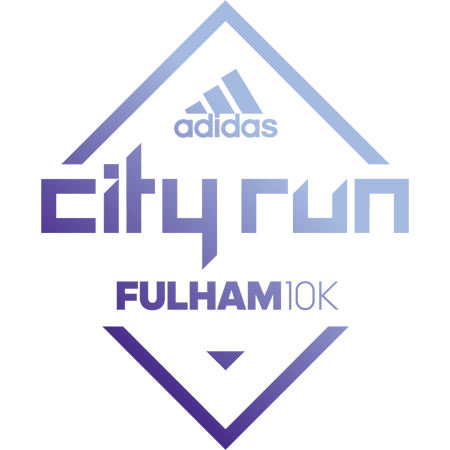 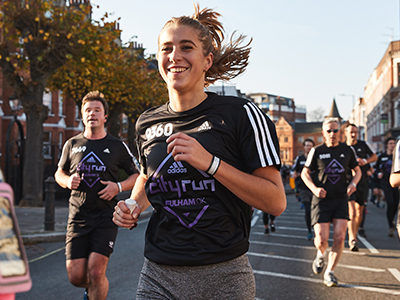 The second edition of London’s flattest 10K is returning to Fulham on Sunday November 17, providing you with an amazing opportunity to cap off an epic year of running and grab a late season PB. 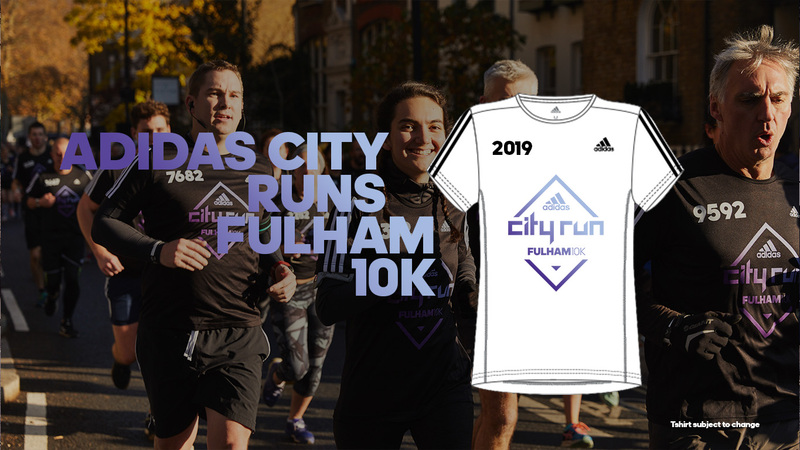 The inaugural Fulham 10K was a major sell-out, providing an epic finale to the 2018 adidas City Runs series. 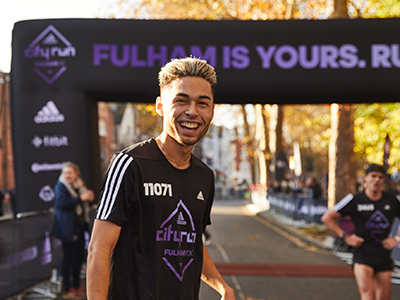 Whether you’re going for the win or just want to finish with a smile, the Fulham 10K’s flat and fast course provides you with the best possible chance of achieving your goals. 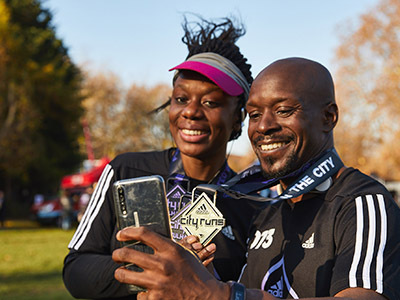 We’re expecting entries to sell-out once again in 2019, so don’t delay in securing your place on the start line! 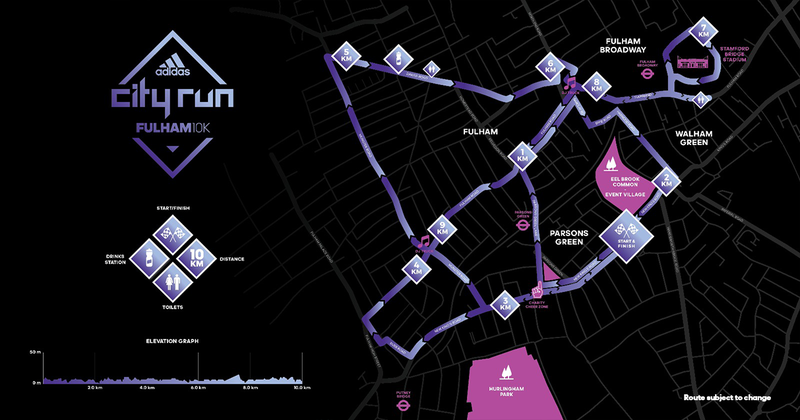 Starting on the iconic New Kings Road, the Fulham 10K route will take you on an unforgettable journey through one of London’s most prestigious postcodes on flat, wide roads.  From picturesque Parsons Green through to the bustling Fulham Road – including a loop around the world famous Stamford Bridge stadium, home to Chelsea FC – the Fulham 10K route showcases the very best of this stunning part of the capital. 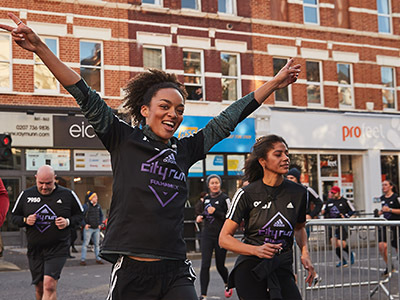 Once you cross the finish line with a hard earned medal around your neck, you’ll head into our Event Village located on Eel Brook Common where you’ll be able to soak up the post run vibes and recover with some free yoga and massage.